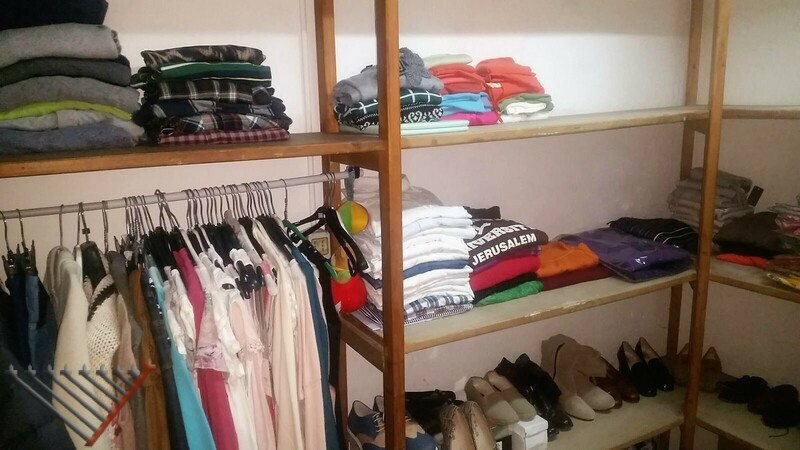 With the opening of the new Chabad center, a new program was started, collection and distribution of new or used clothing in excellent condition. 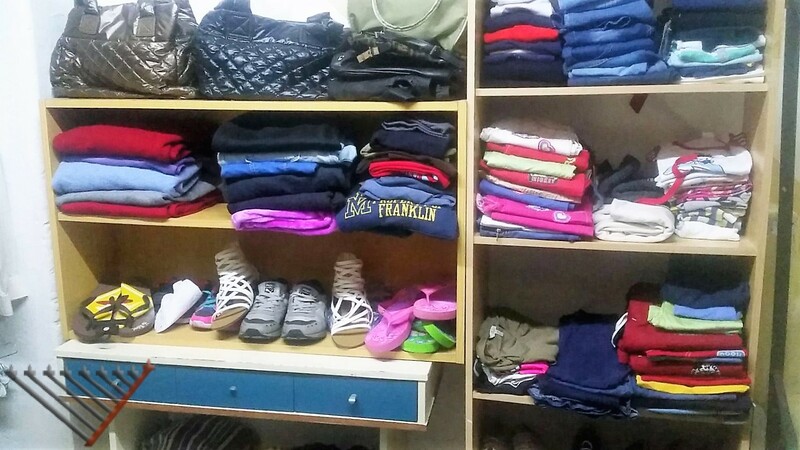 Many people have expressed a need for a place where to donate their clothing, being it slightly used or unused inventory. Chabad received different types of clothing both for children and adults as well as accessories. The program is open daily at the opening times of the center or by appointment. This entry was posted in News, Social Services on December 25, 2016 by Menachem Lazar.